Amazon and Sony have just announced that Alexa support will be available from the end of January for those using the WH-1000XM3, WH-1000XM2, and WI-1000X headphones. 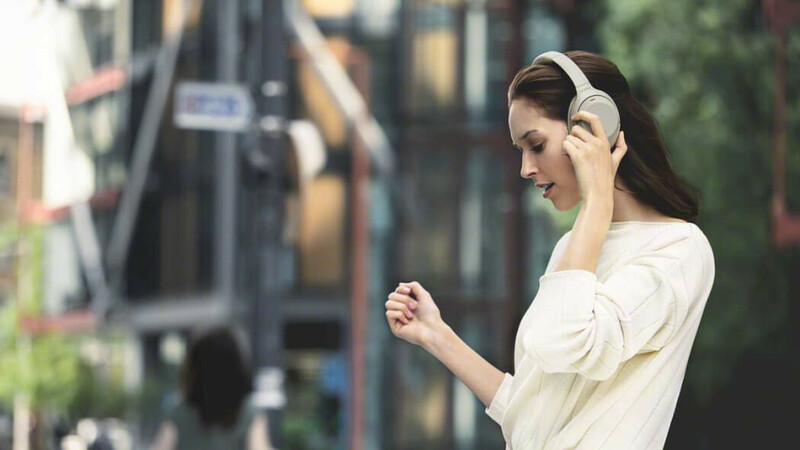 Sony's headphones are compatible with almost all smartphones and feature noise-canceling technology, and starting this month Amazon Alexa support. To use the new feature, users must tap the button and ask a question, play music, hear news and more, as Alexa is expected to respond instantly. Sony's WH-1000XM3 already feature Google Assistant support, but the older 1000X models are getting their first virtual assistant. If you own any of the three Sony wireless noise-canceling headphones mentioned above, a firmware update should be available for download by the end of the month. Keep in mind that the update will be available through Sony's Headphone Connect app, so make sure you have that downloaded on your phone. This isn't the first partnership between Sony and Amazon, as the companies announced six months ago that Sony's HT-ZF9 Dolby Atmos soundbar is compatible with Alexa virtual assistant.